101 Delicious Recipes to Enjoy All Year Long! Thought sangria was just for summer? Think again! 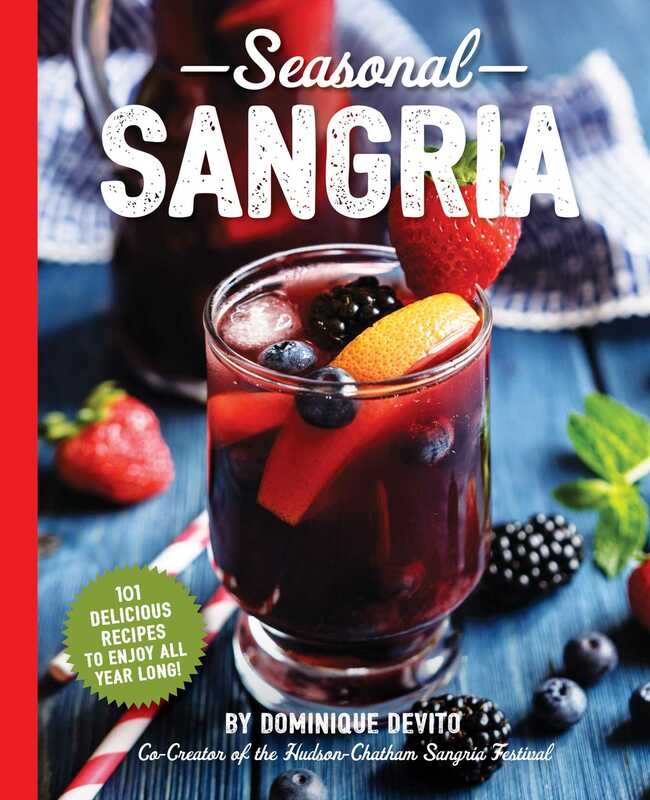 Add flavor to your gatherings and spice up your parties with over 101 sangria recipes!